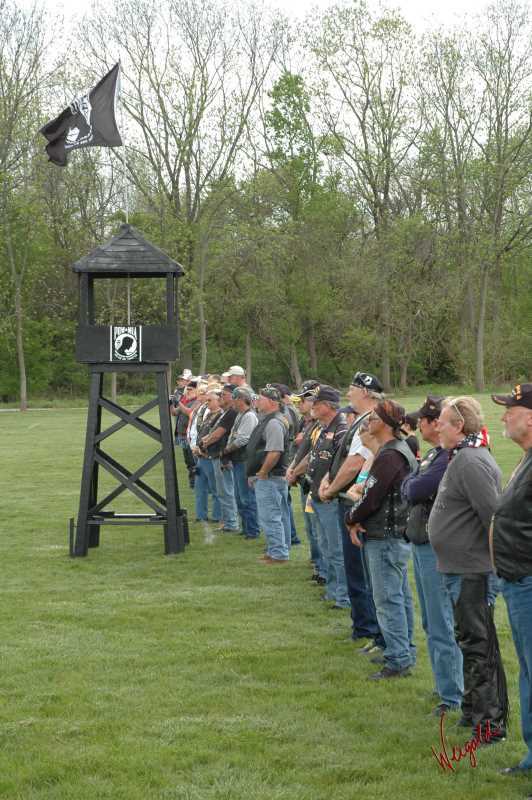 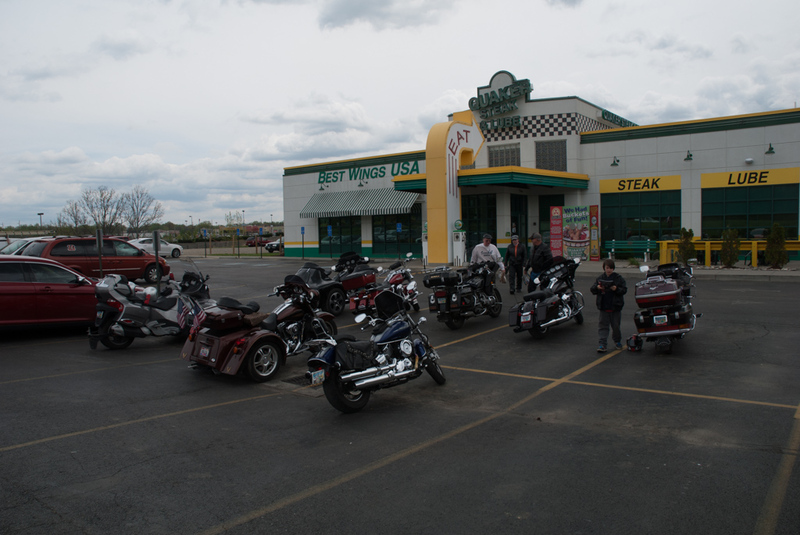 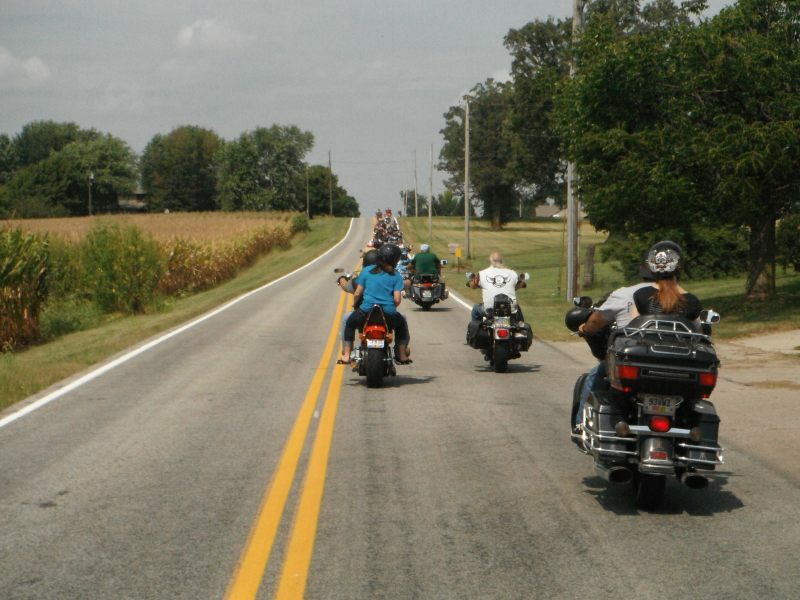 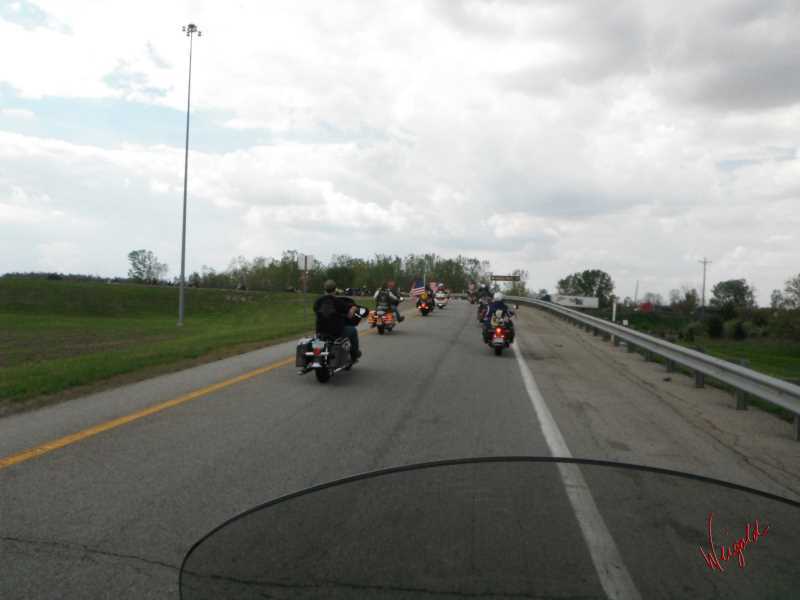 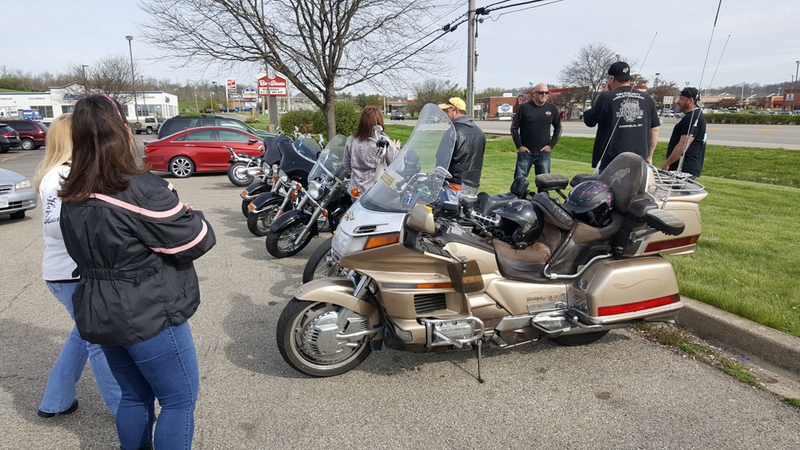 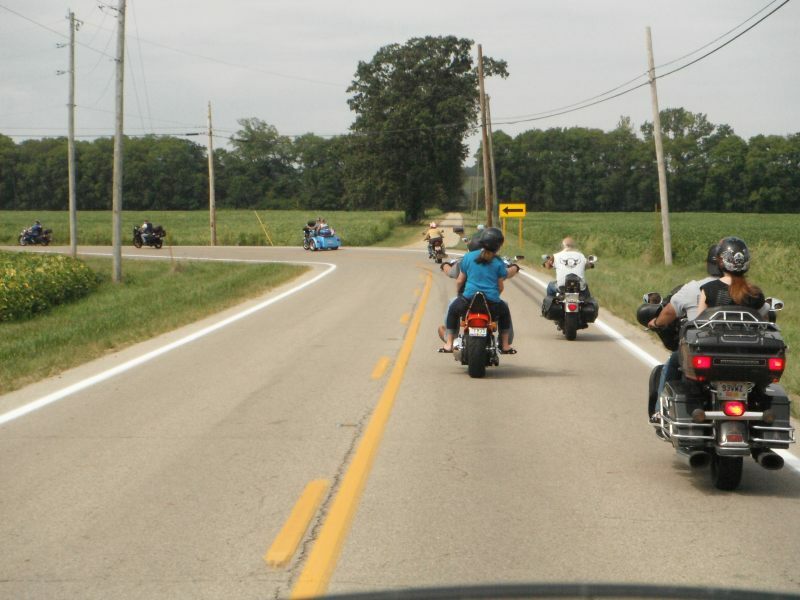 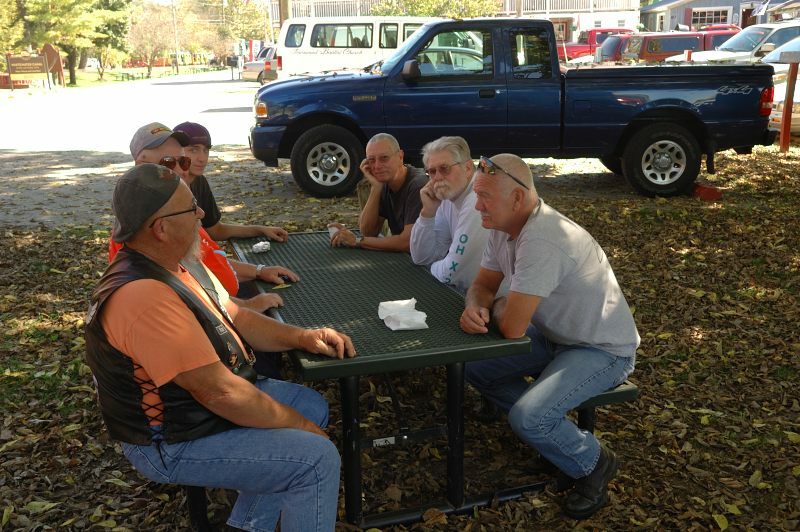 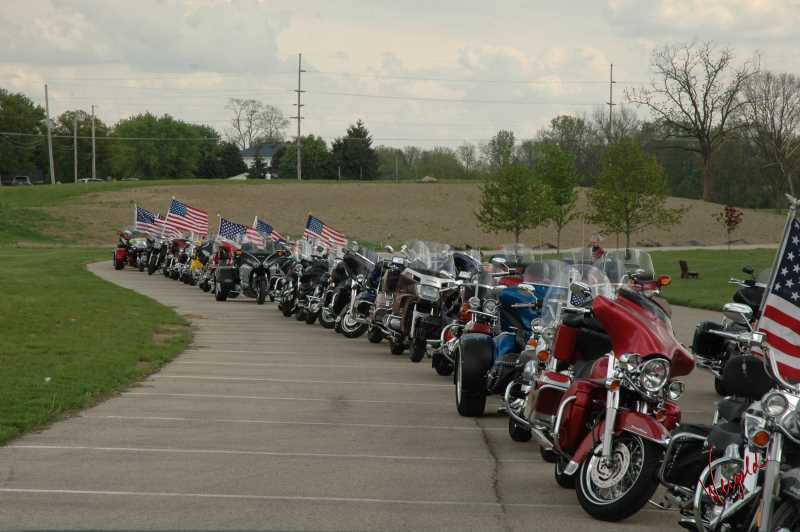 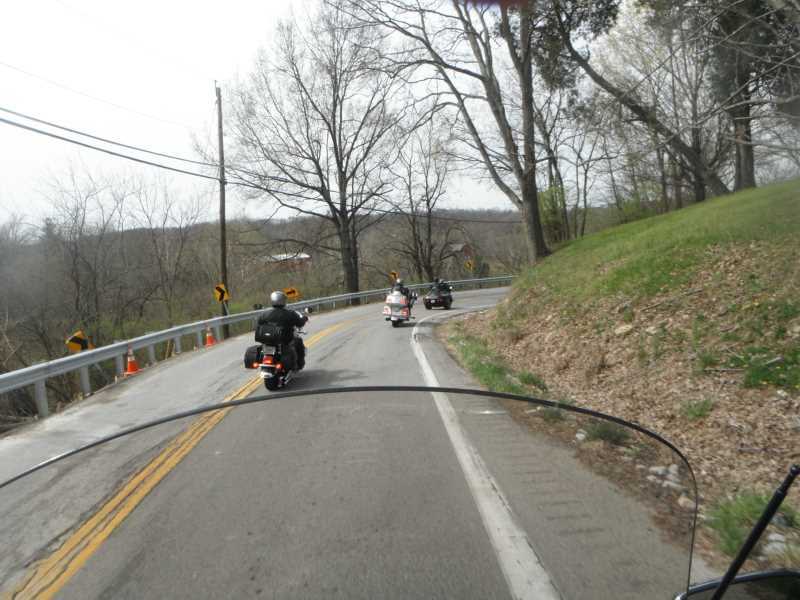 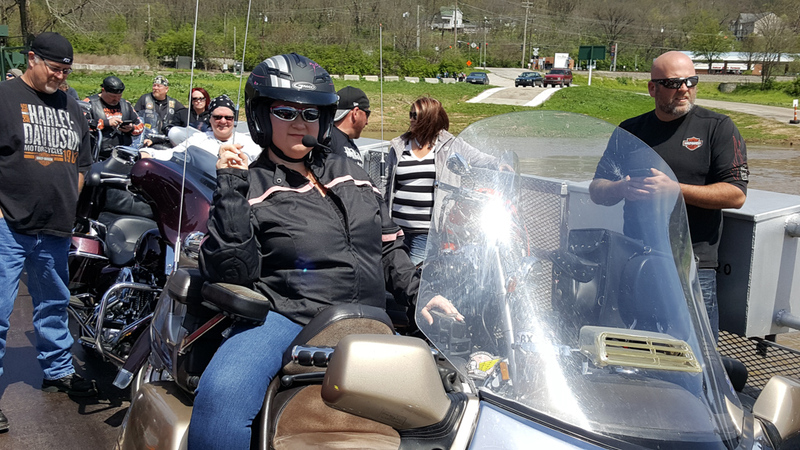 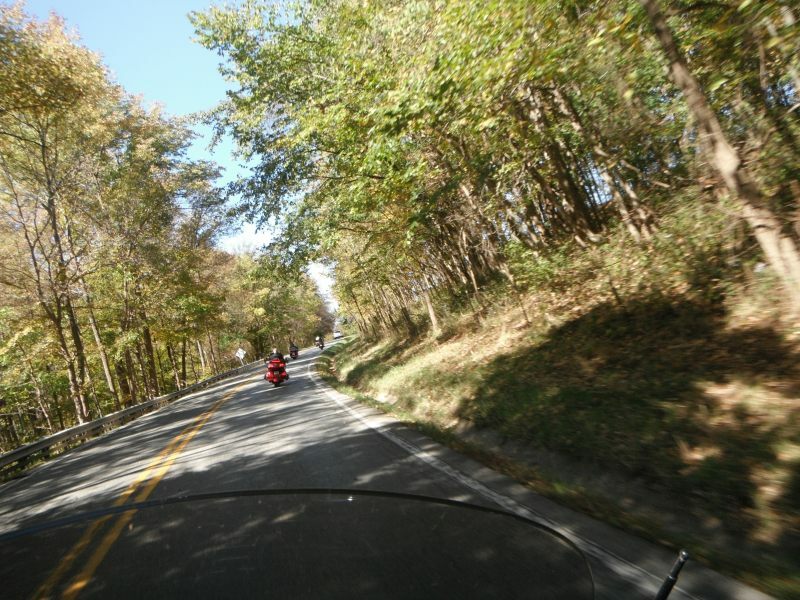 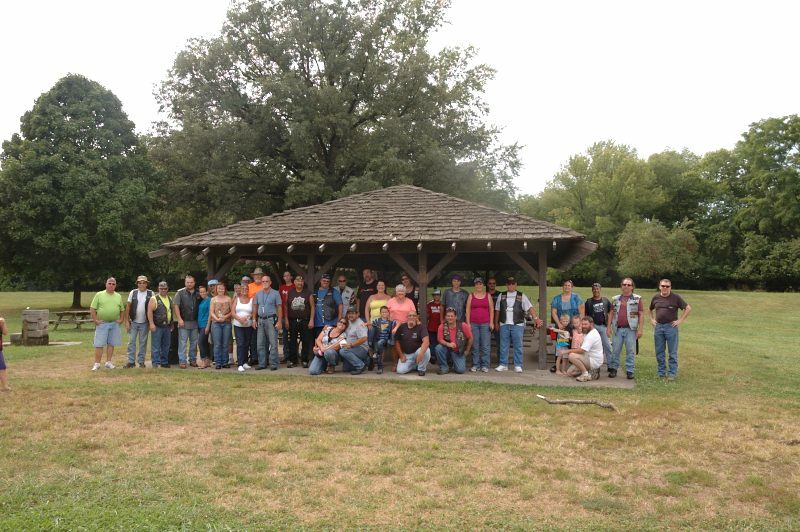 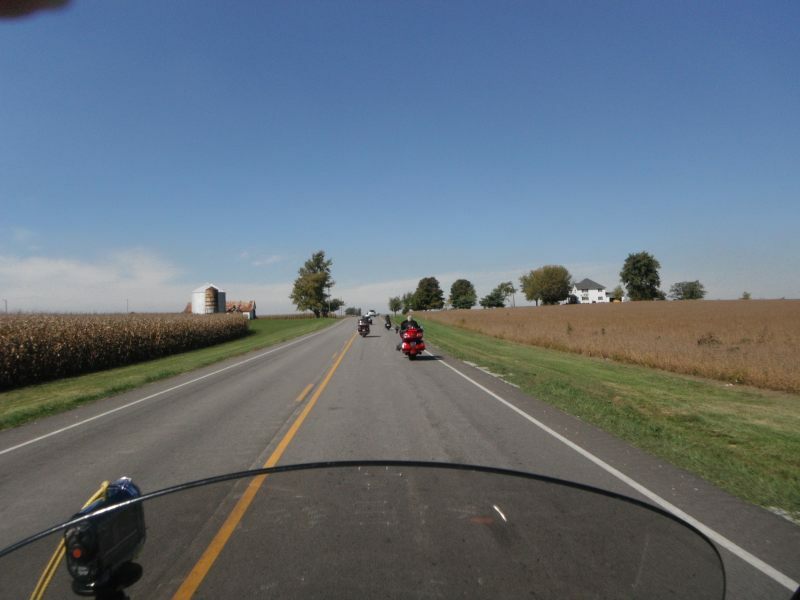 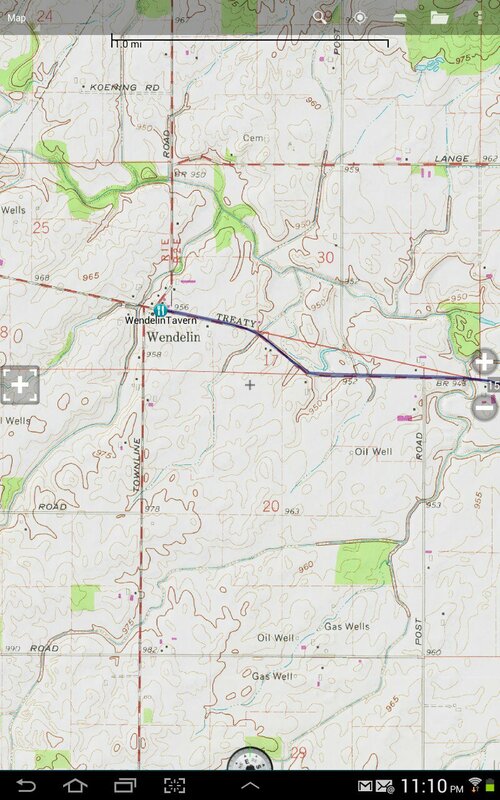 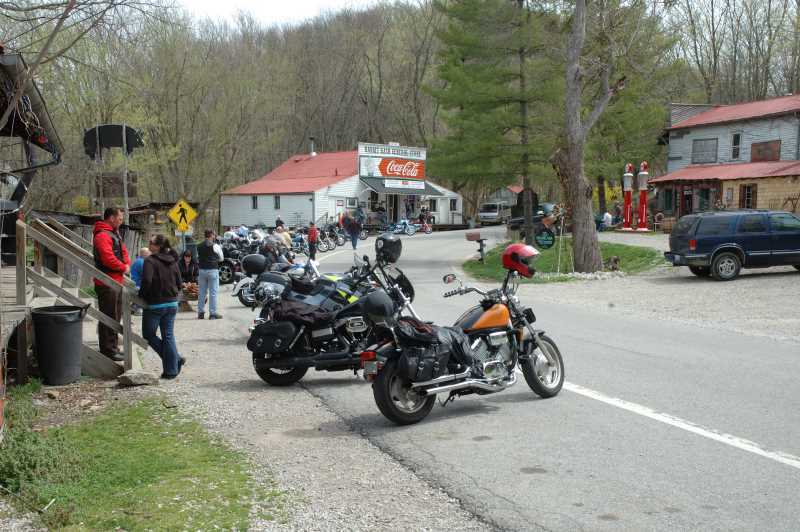 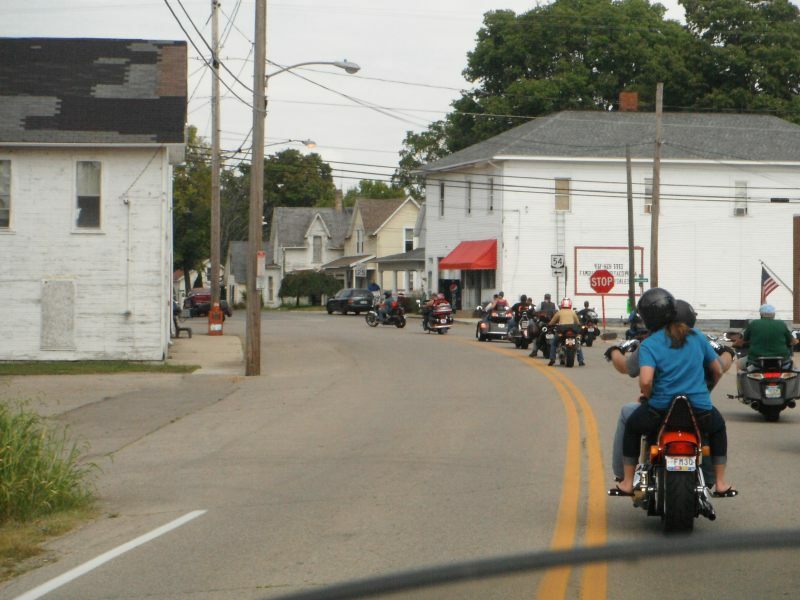 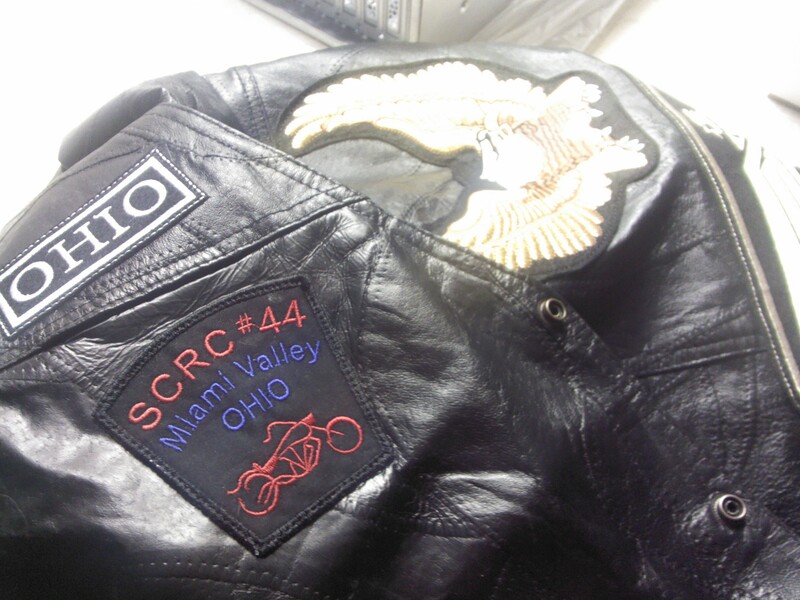 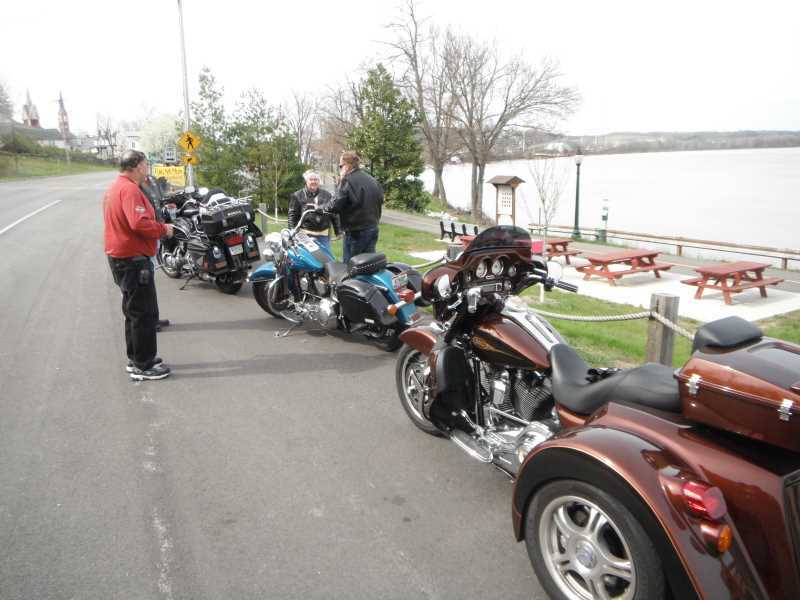 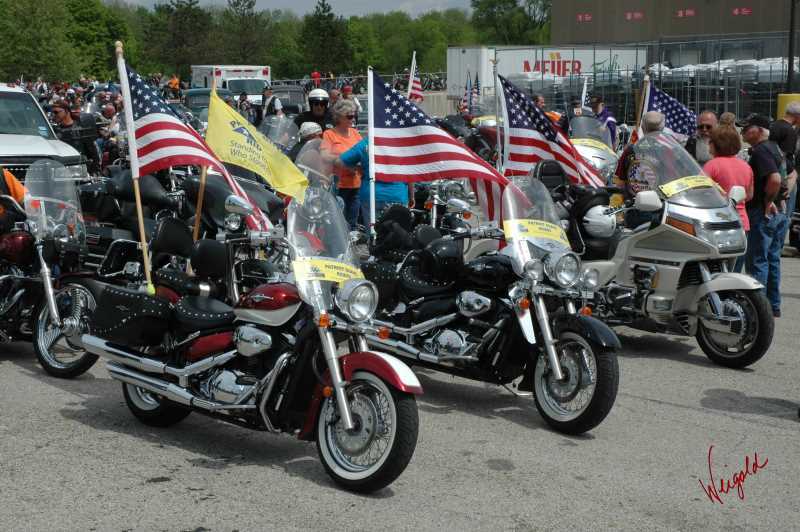 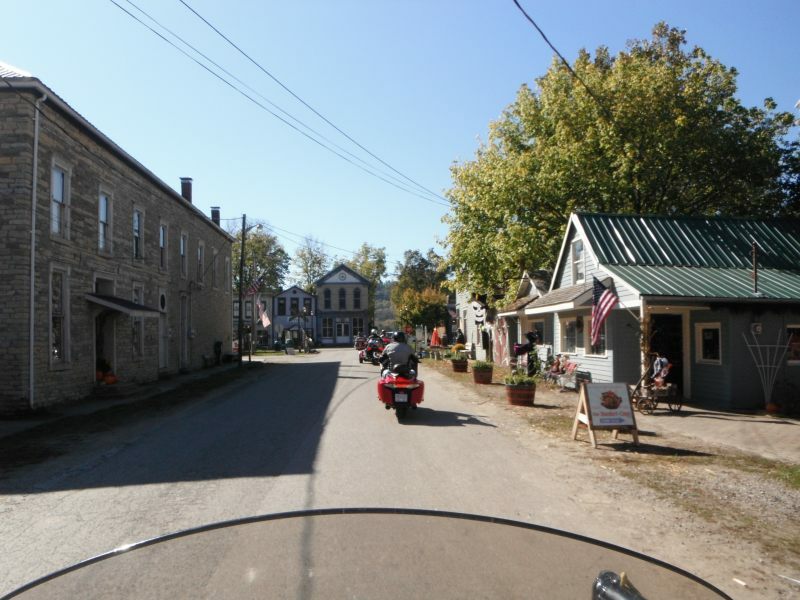 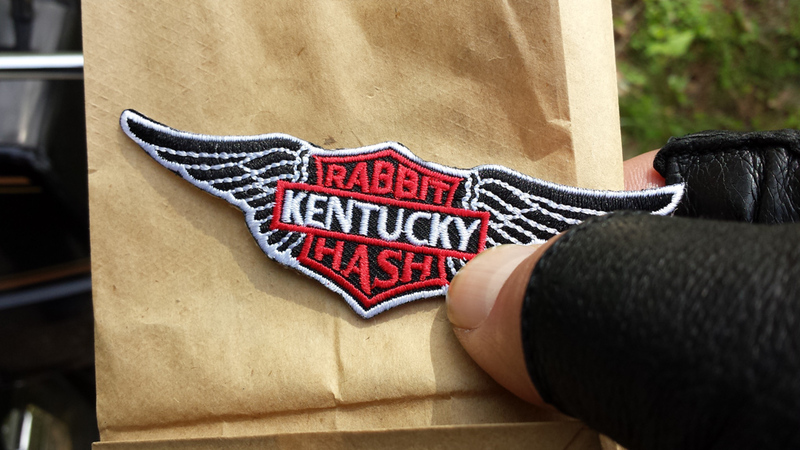 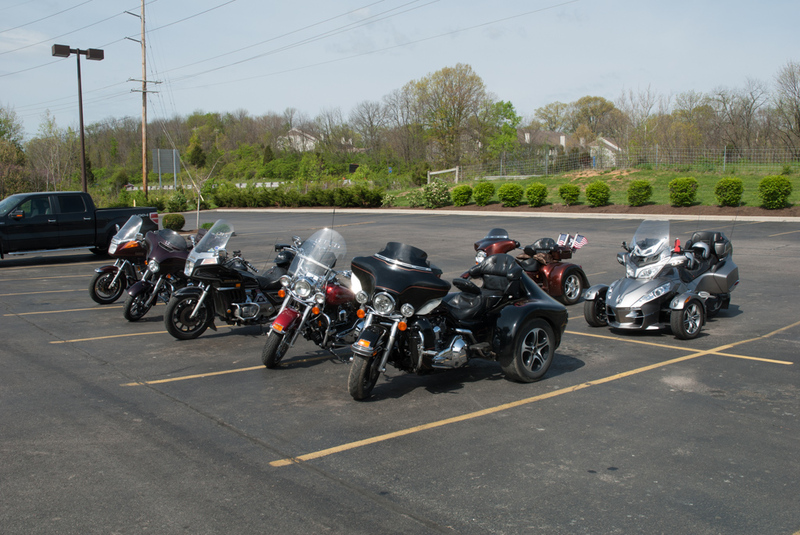 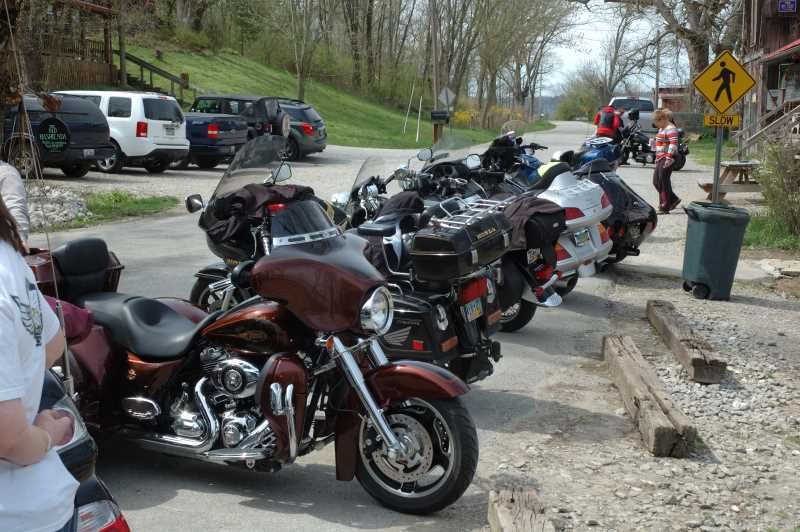 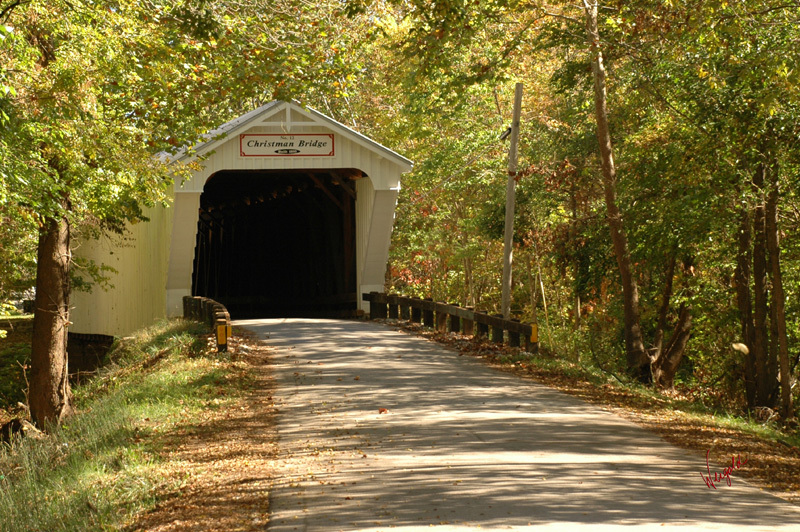 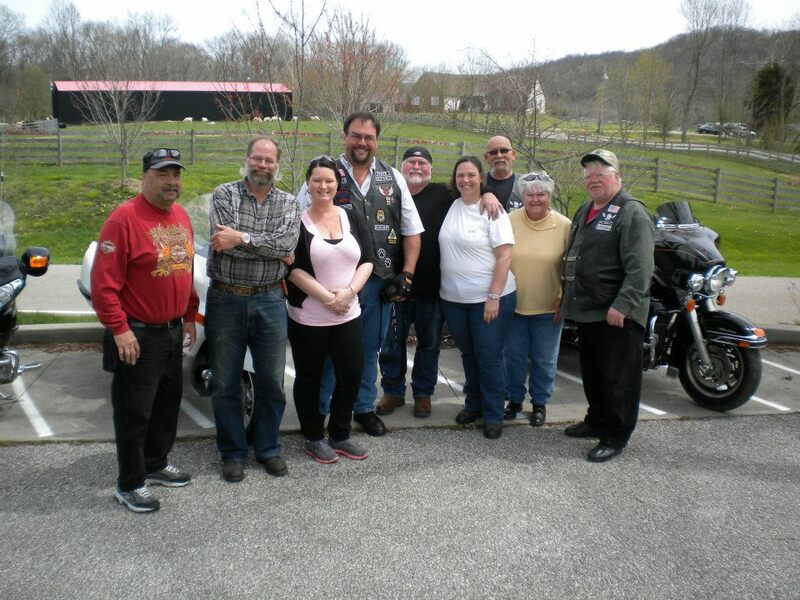 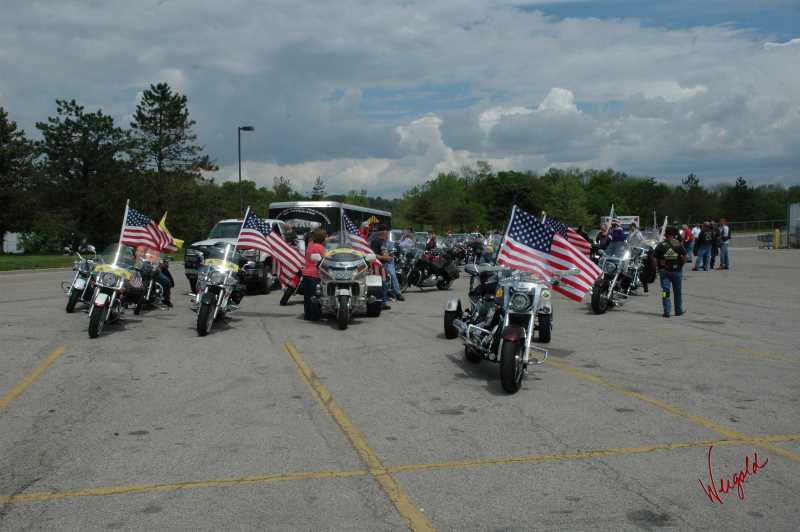 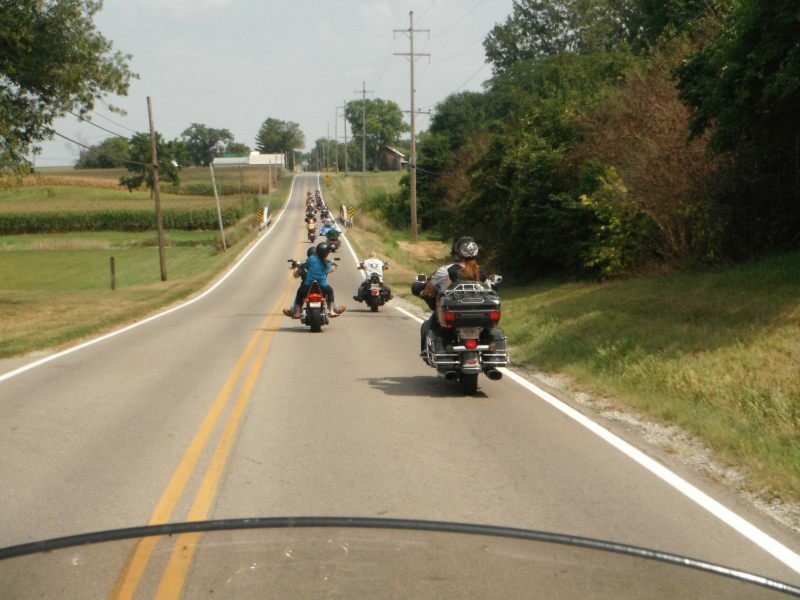 Welcome to the home on the web of the Miami Valley Chapter (044) of the Southern Cruisers Riding Club! 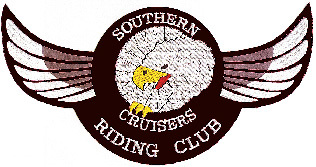 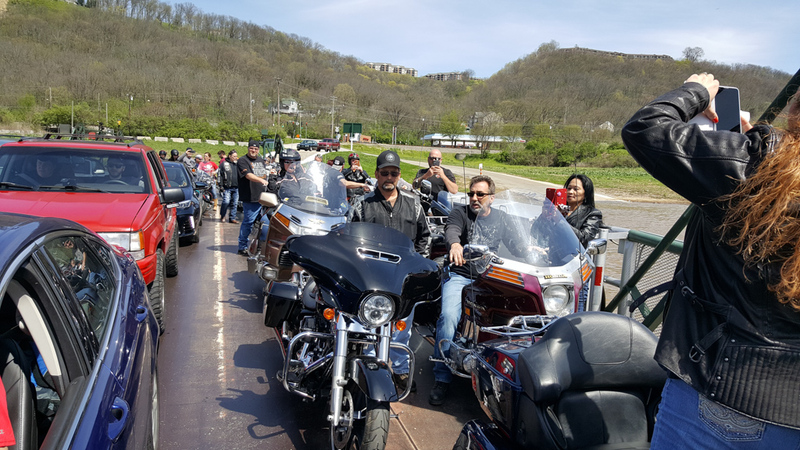 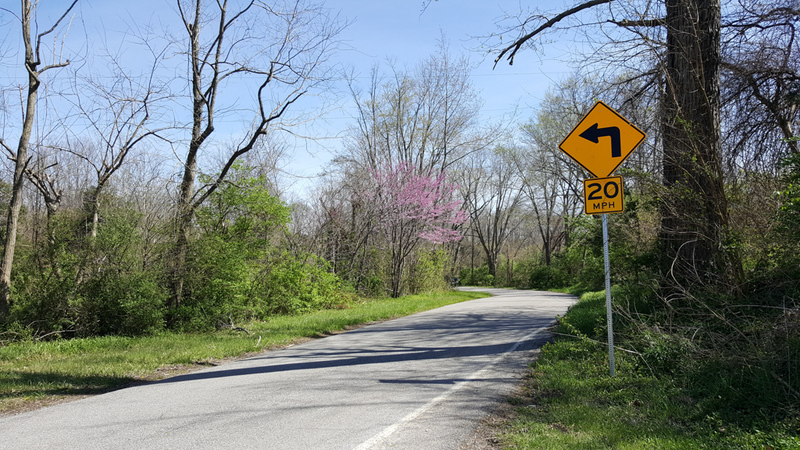 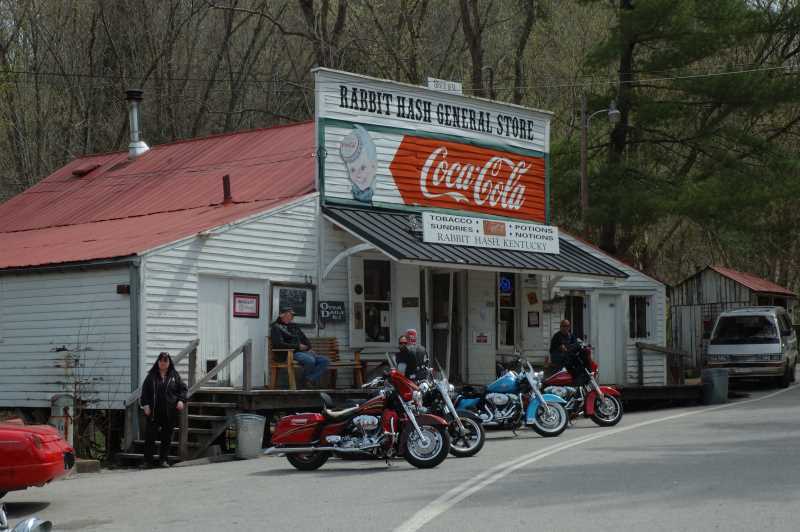 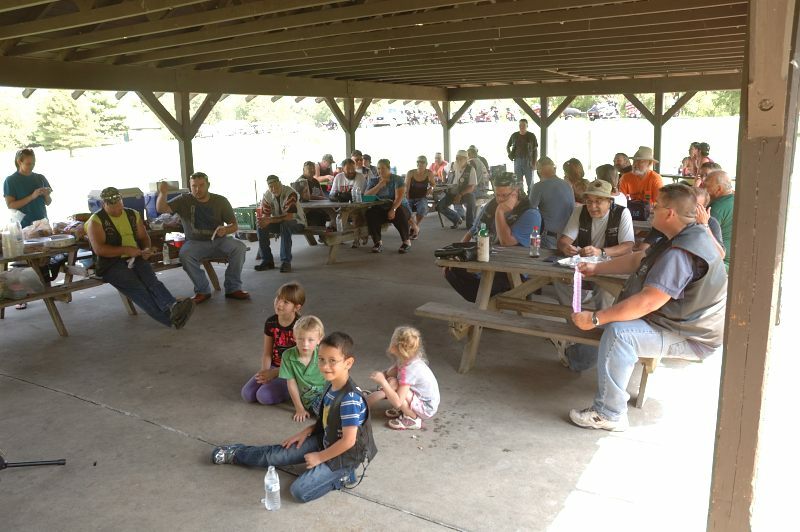 The Southern Cruisers Riding Club is family friendly and free of charge and is open to riders of all experience levels and all makes of bikes. 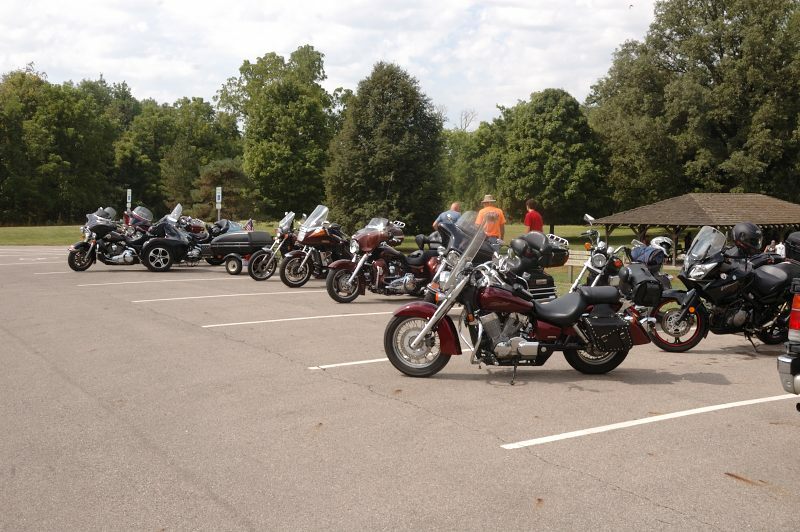 The club is a national organization based out of Memphis, TN and with Chapters all over the United States and in numerous other countries. 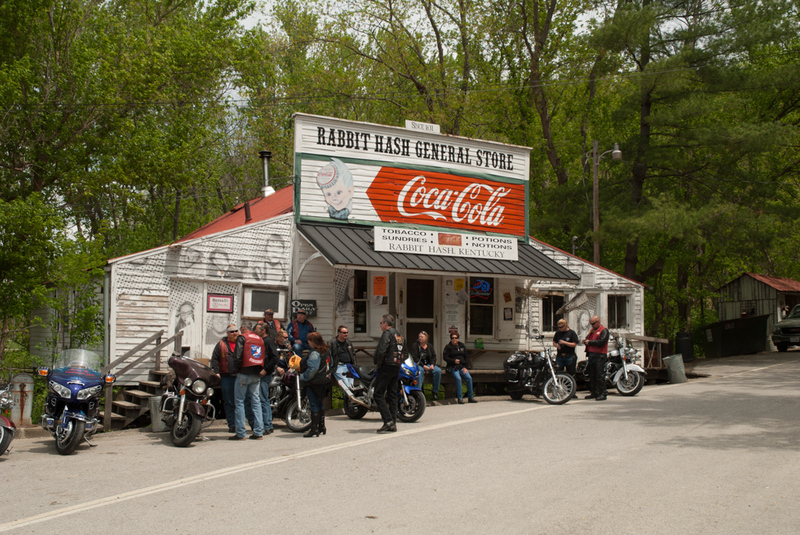 Application for official membership is made at the National website and a chapter should be selected at that time. 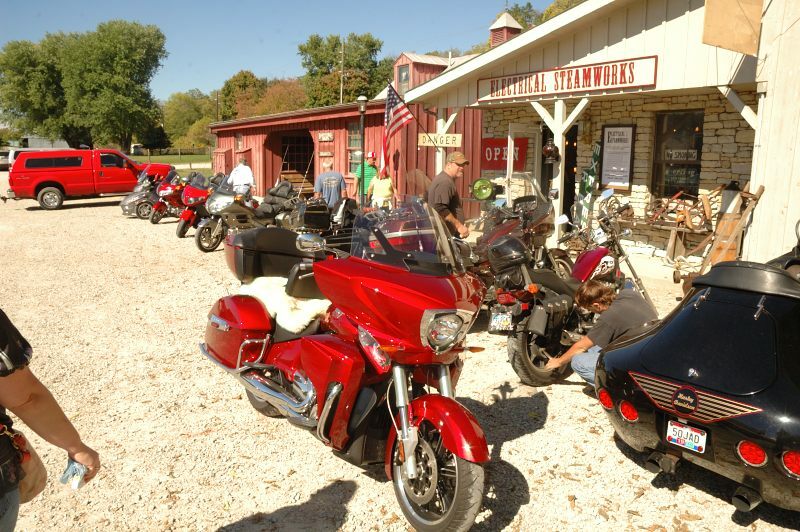 Feel free to look around and learn more about our events. 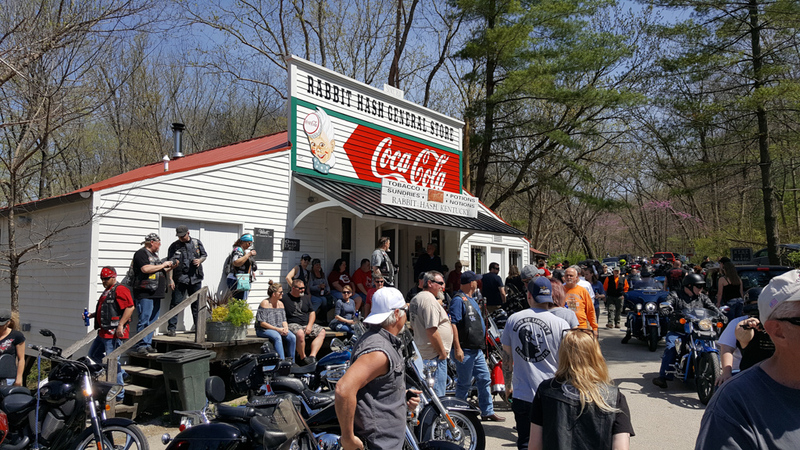 Please take a moment to drop us a line and let us know you were here.